On the evening of July 25th, in front of a capacity crowd at his signature gallery, Benjamin Walls announced his upcoming solo exhibit at the Tennessee State Museum. That same evening Walls also launched “The 55 Campaign,” which includes the first opportunity for WALLS™ collectors to acquire an actual museum-exhibited piece. 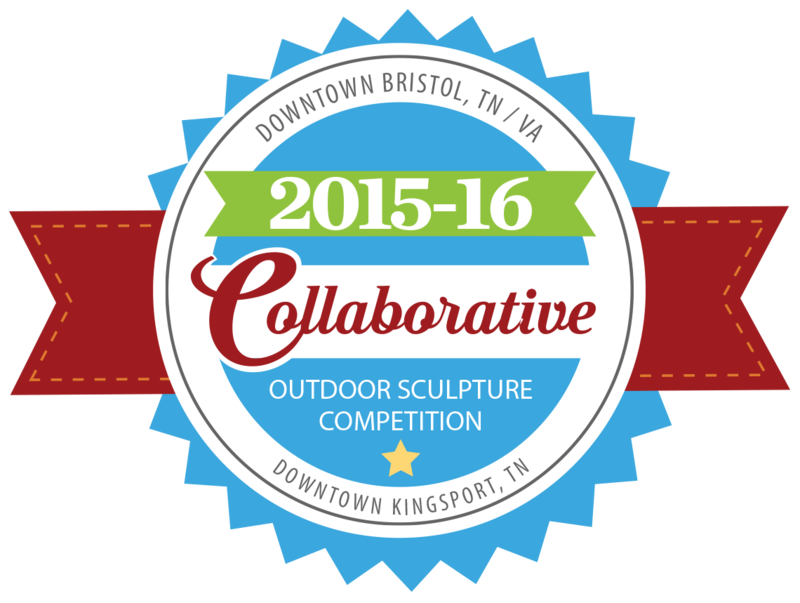 Art in Public Places (AiPP) would like to remind sculptors that entries for the special 2015-16 Collaborative Outdoor Sculpture Competition are due August 15th! As part of a special collaborative project, and in honor of Art in Public Places’ 10th anniversary, AiPP and Kingsport Sculpture Walk have combined their annual juried sculpture competitions. A total of ten works will be selected for a one-year exhibition, with five placed in downtown Bristol, TN / VA, and five placed in downtown Kingsport, TN. A $2,000 stipend will be awarded to each of the artists chosen. Visit aippbristol.org/competition for complete details and to submit your entry. It's Bark in the Park! 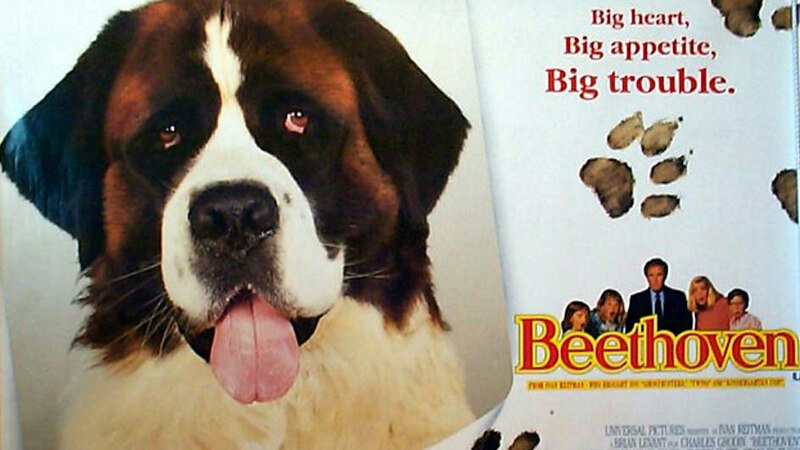 Bring your furry friend and settle in for tonight's featured movie: Beethoven. FREE Music & Movies in the Park sponsored by BVU. Bring a lawn chair or blanket and settle in for live music and a great movie the whole family can enjoy. Concessions available. become honorary members of the band with or without their approval. You never know what you're going to get with a Gomer show but one thing is surely guaranteed, a Great Time. 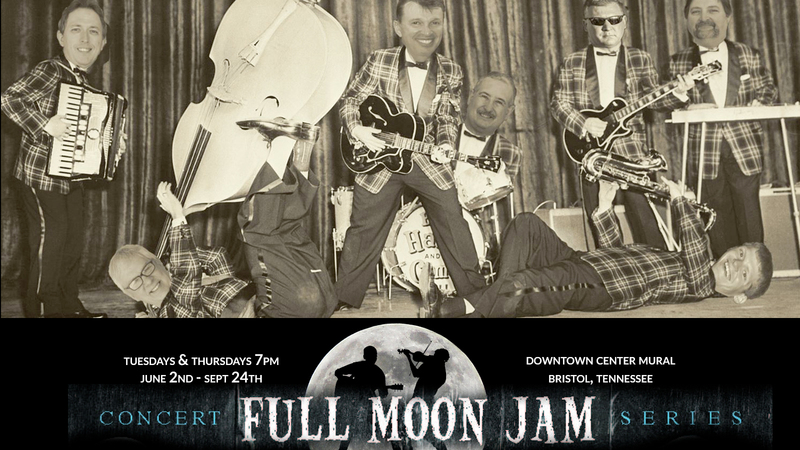 For the 19th year, the City of Bristol Tennessee will be hosting the free concert series "Full Moon Jam" on Tuesdays and Thursdays at the Downtown Center (Country Music Mural), 810 State Street. 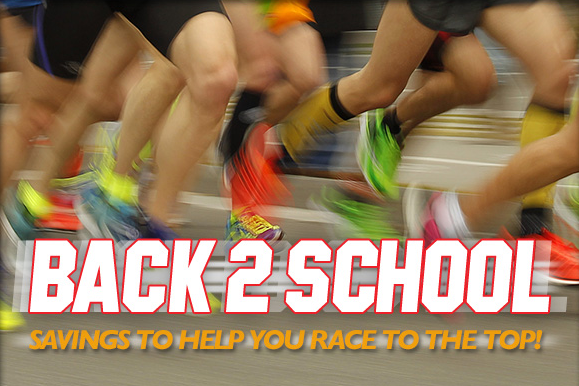 Performances begin at 7 p.m. and continue until 9 or 9:30 p.m. through September 24th. 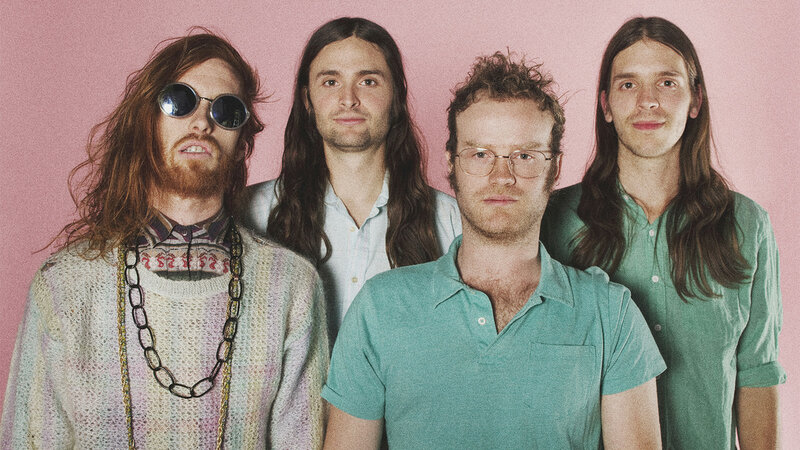 The name Desert Noises—like many of the band’s songs on their debut full-length 27 Ways—came out of a dream that popped into front-man Kyle Henderson’s head while sleeping. “I just woke up and wrote it down on a piece of paper,” says the 24-year-old, who used it for the band he’d first formed with his brother and a friend in the Provo/Orem, Utah, area. 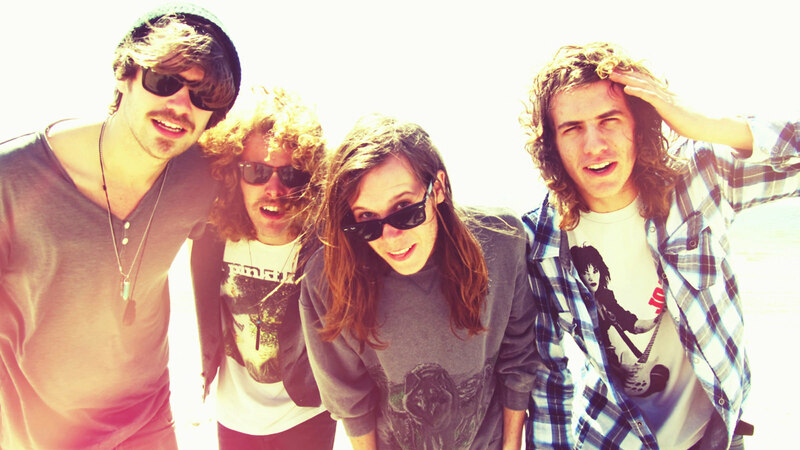 Joined by fellow twenty-something cohorts in bassist Tyler Osmond, guitarist Patrick Boyer and drummer Brennan Allen, the foursome set out in a van three years ago and haven’t stopped since. 27 Ways is being released on L.A-based indie label SQE Music. Recorded in the magical Sonic Ranch Studios in El Paso, Texas, on the banks of the Rio Grande with producer Nick Jodoin [Black Rebel Motorcycle Club], the album turns those experiences into songs which detail 27 ways of breaking away and becoming a touring rock ‘n’ roll band. 27 Ways incorporates influences of beat-oriented soul and R&B as well as classic psychedelic rock (Led Zeppelin is a big touchstone), often in the same song. DDesert Noises has spent the last two years building a reputation as a must-see live act by touring relentlessly and bringing their signature brand of unbridled, infectious rock to clubs and major festivals throughout the U.S, including high-visibility gigs at Hangout Fest, Lollapalooza, Austin City Limits and LouFest in St. Louis. After listening to 27 Ways and experiencing their live show, it becomes abundantly clear that Desert Noises’ level of songwriting and performance is refined well beyond their years. Fly Golden Eagle has stepped up to become power players in the emerging, way-beyond-country Nashville scene — they’ve worked extensively with Adrija Tokic, cut music in The Bomb Shelter, and played on some of the most significant albums representing the new Nashville sound, including Benjamin Booker, Hurray for the Riff Raff, Majestico, and Alabama Shakes. But while Nashville may be responsible for bringing these musicians together, their sound speaks to a much bigger musical world. Annie Robinette will play 620 State in downtown Bristol Friday, August 7th at 9pm. Award-winning singer-songwriter Annie Robinette has enjoyed a diverse artistic career. Portrait artist, illustrator, actress, dancer, lead singer in rock, blues, and alternative bands... But her work as a singer-songwriter is her first love. 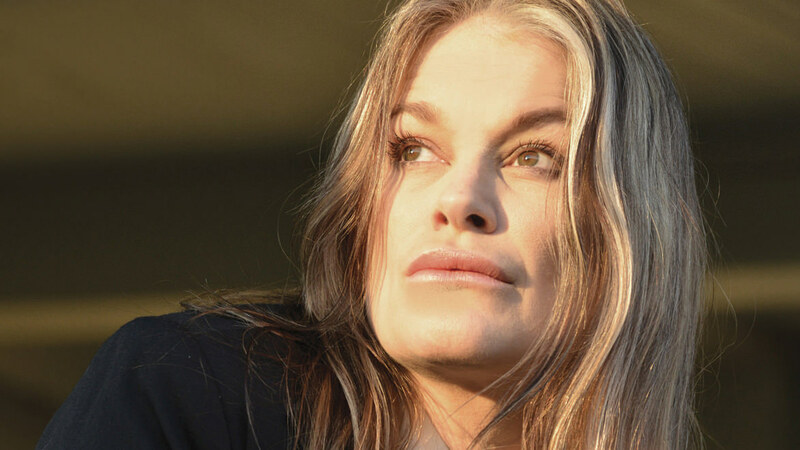 Robinette writes songs fueled not only by her own experiences, but largely by her empathic observations of other people’s lives. Her lyrics are direct, visual, relevant. And her sultry, powerful voice will really hit you where you live, delivering stories within which you might even find a piece of yourself you never knew was there. The Birthplace of Country Music (BCM) announces a concert series where, when it comes to ticket access, friends come first. The Friends of 1927 Concert Series features Karla Bonoff April 25, Paul Thorn June 20, and Jonathan Edwards August 8 in the Performance Theater at the Birthplace of Country Music Museum. 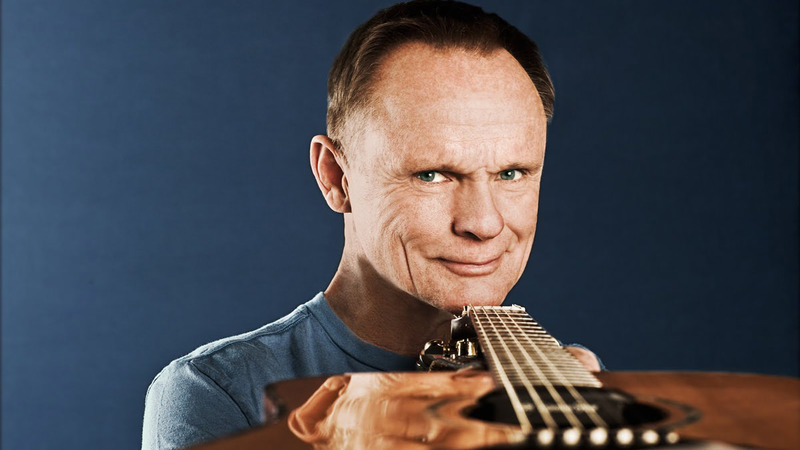 A fourth concert, slated for October, has yet to be announced. "We compare them to house parties," said Leah Ross, executive director of Birthplace of Country Music. "They are very intimate performances where food and cocktails are served and fans get to interact with the artists. We reach out to all of our Friends of 1927 contributors first as a way of thanking them for their support." Interested in becoming a Friend of 1927? Call 423-573-1927. If you're already a Friend of 1927, you are encouraged to call and update your contact information to make sure you are recieving e-mails about how to purchase exclusive pre-sale tickets. Tickets to Friends of 1927 Concert Series are $80 per person. Doors open at 6:30pm for all shows, and music starts at 7:00pm. Cocktails and hors d'oeuvres included. For more information, visit www.BirthplaceofCountryMusic.org. 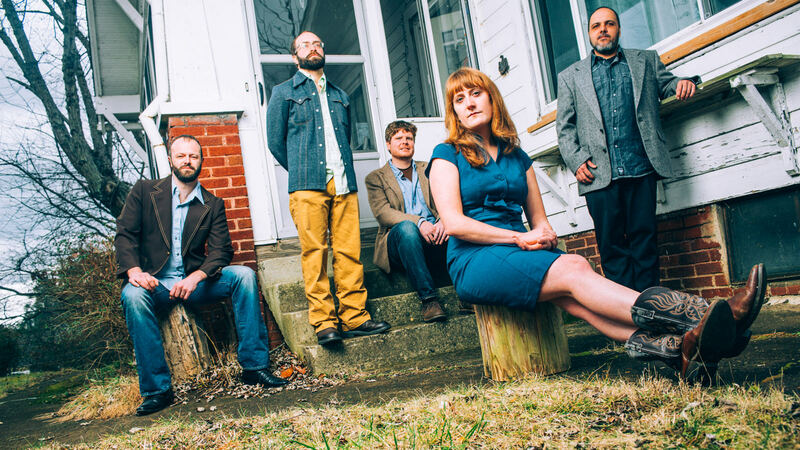 The Honeycutters, an Asheville, North Carolina-based country roots band delivers "Appalachian Honky Tonk" that embodies "a very catchy, accessible, optimistic sort of spirit so frequently lacking in folk circles. "-Kim Ruehl, About.com. Every second Sunday, March through August 2015, music brings two of the region's premier museums together for one amazing concert series! The Second Sunday Concert Series, presented by Birthplace of Country Music and William King Museum of Art. Admission is $15. Cash bar and light hors d'oeuvres will be available, two (2) free drink tickets included per person. Must be 21 and over with valid photo I.D. to consume alcohol at the event. Shelia Steel Hunt will present a program before the Bristol Historical Association on Monday, August 10, 6:30pm, at the Bristol Public Library. 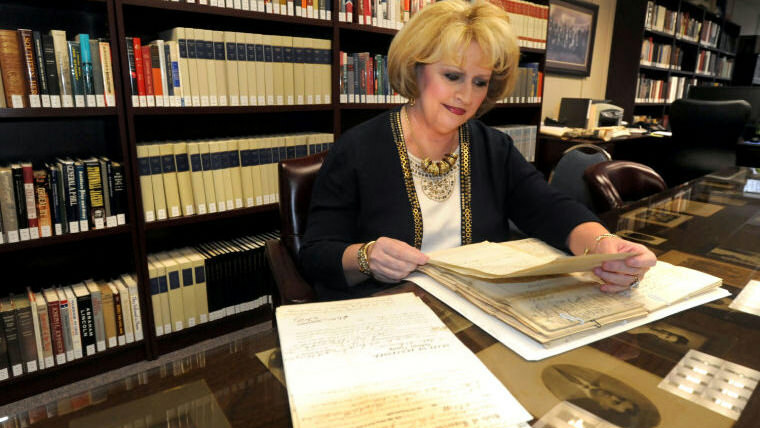 Ms. Hunt's program is entitled "Special Collections at the Sullivan County Archives" and will explore the archive located in Blountville and will discuss the counties’ unique holdings. The primary mission focus of the Sullivan County Archives is to restore and preserve county governmental records and historical documents. Additionally, the mission includes assisting other county departments and officials in records preservation, and to serve as a research center for visitors to the county in search of their family heritage in Sullivan County and surrounding areas of Northeast Tennessee and Southwest Virginia. The History and Genealogy Collectionis not limited to Sullivan County and Tennessee, but includes records from throughout the nation. A native of Sullivan County, Tennessee, Shelia Steele Hunt is Executive Director of the Sullivan County Department of Archives and Tourism. Formally educated at Virginia Intermont, she has been employed in historical and genealogical research along with computer technology for over 35 years. Ms. Hunt has authored several historical and genealogical books, and has designed and taught genealogy workshops and courses throughout the U.S. She is a member of the American Association of Professional Genealogists, Society of Tennessee Archivists, and Society of American Archivists. Genealogy, photography and hiking are among her favorite pastimes. The August 10 meeting is open to the public and held in conjunction with the library’s mission of “Expanding Minds and Building Community”. Contact Tim Buchanan, president, for details of this or other upcoming programs at buchanan03@bvu.net. You may find more information on the association by visiting their Facebook page, Bristol History. 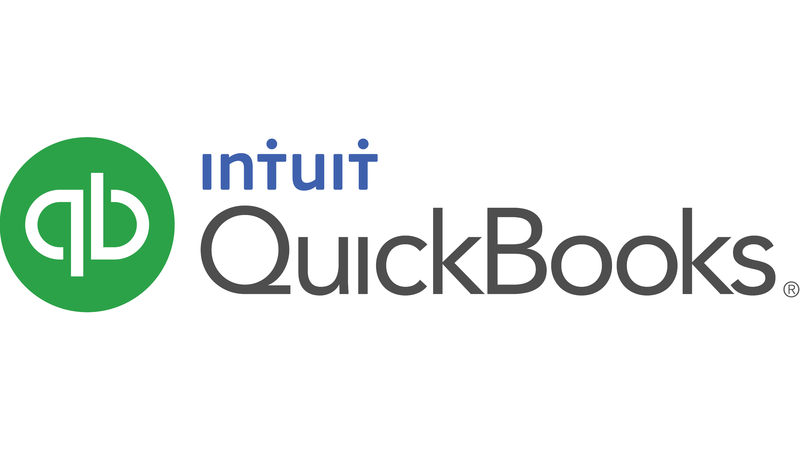 In this workshop the certified staff of Stanfield, Thomas & Associates will guide attendees through the basics of QuickBooks, demonstrate how to use the system for Small Business Accounting, show which records are needed when filing taxes and give some handy tips for using QuickBooks. For more information or to register, email Karen Witcher at kwitcher@bristolchamber.org or call 423-989-4850.